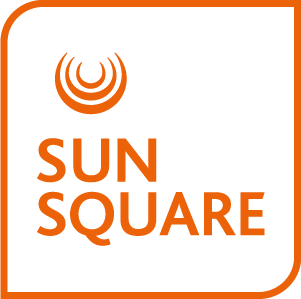 SunSquare Cape Town City Bowl is perfectly located to host your next event in the Cape Town city centre. The conference centre consists of 5 meeting rooms and can accommodate groups of up to 140 delegates. The versatile rooms are ideal for day conferences, meetings, training sessions, workshops or cocktail events. The stylish pre-assembly area and bar provide a welcoming experience on arrival, and guests who need to stay over are easily accommodated in comfortable rooms ranging from Standard Rooms to Suites.